What do you think of when someone says Motorcycles? Speed? Fun? Risk? What about Community? I don't know about you, but I really really love my motorcycle family. You meet the coolest people, with incredible stories and it's all because you both love riding motorcycles. Moto Shop is not just a concept, but a real life business and most importantly, a community. A group of people who not only LOVE riding motorcycles but working on them too. This place has changed the way people learn about their motorcycles. 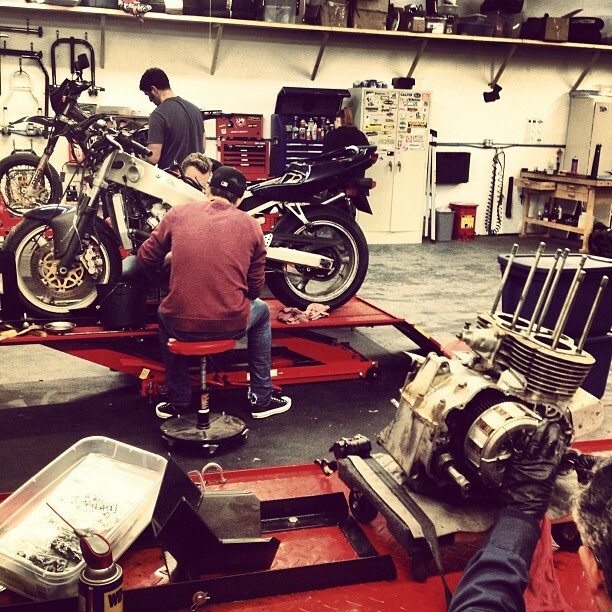 Located in Potrero Hill, San Francisco, Moto Shop is here to teach you how to do almost anything with your bike or just give you a spot to work on your own. I used to go there all the time, to change my oil and work on my bike. I got tired of lying on the ground to work on my bike so I'd ride 15 minutes, rent a lift for few hours and be done. My most involved visit was installing my heated grips! I definitely couldn't have done it without their help. I'm lucky enough to call her my friend, and I'm so proud of what they have accomplished. 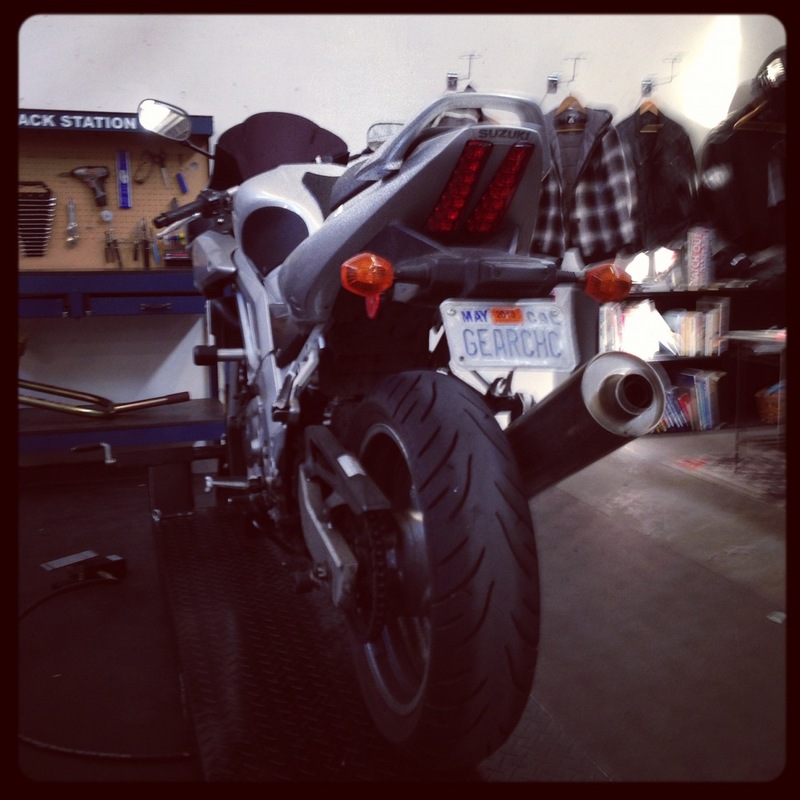 A viable business, with a lot of customers and most importantly, a community of motorcyclists. Others have tried, and failed to reproduce where Moto Shop has succeeded, not just financial success but social success. Creating a unique, amazing motorcycle community. Nov 2 Episode 55: Doh! Missing Last Episode's Post?